Vässarö has a whole set of instruction trails and activities. Many of them you can use without understand Swedish. At the turn of the century North America trappers hunted animals for their fur. 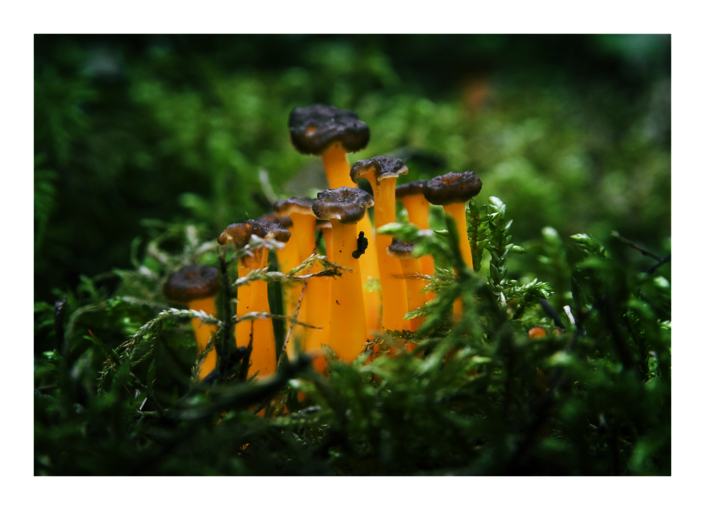 They would hike along a trail which was carefully planned for their ingenious traps. For efficiency they built bridges, lifts and ladders adapting and utilising the native habitat for their benefit. This trail demonstrates some aspects of their lifestyle together with their various devices. Along the trail we also talk about the nature we see around us. The traps are adapted to animals native to Sweden, and are prohibited by law. Naturally, they are safely secured and cannot be used ”properly”. The walk is guided by a Programme staff member. This is a teamwork training place for patrols of all ages. You have about ten different exercises to use. Blood, Sweat, Tears and Teamwork is a teamwork training area containing a multiple of challenges for patrols of older scouts (~13years or older). Each group visiting the Blood, Sweat, Tears and Teamwork must be accompanied by a leader. 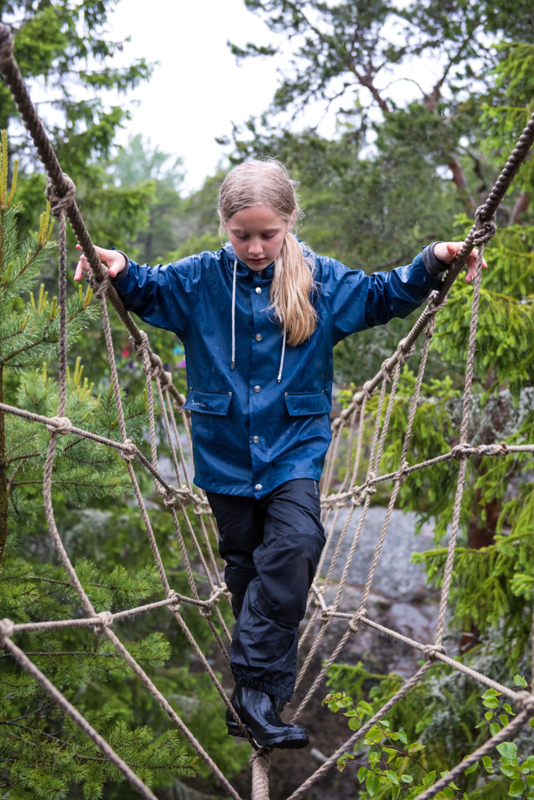 Climb, crawl and balance your way around the obstacle course (old and worn clothes are recommended!). In Magasinet we have wall for climbing. You can get help from us with instructions and safety. 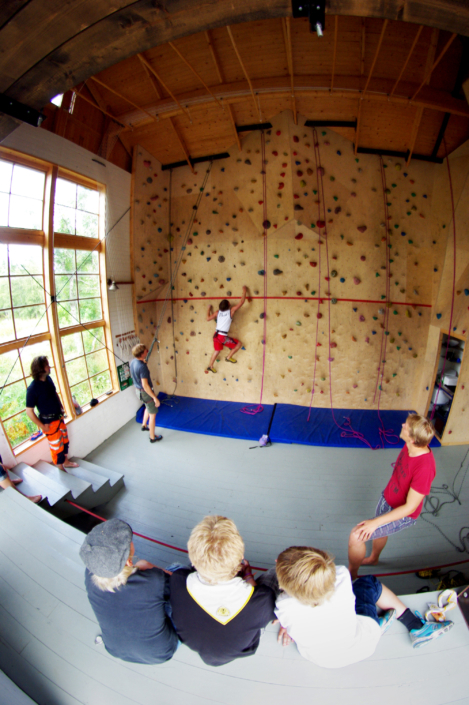 If you have a climbing certificate you can use the climbing wall with your group on your own. 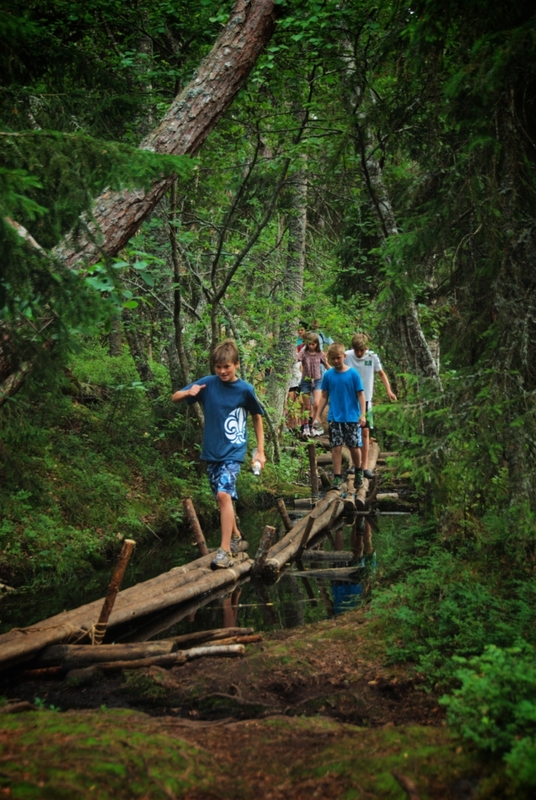 A trail for patrols of older scouts (~13years or older). The patrol aim is to pass throught 5 stations along the trail. At each station the patrol meets a challenge that must be solved in order to get a clue that helps the patrol find the next station. The clues are both high and low and the patrol must build different constructions to reach them. 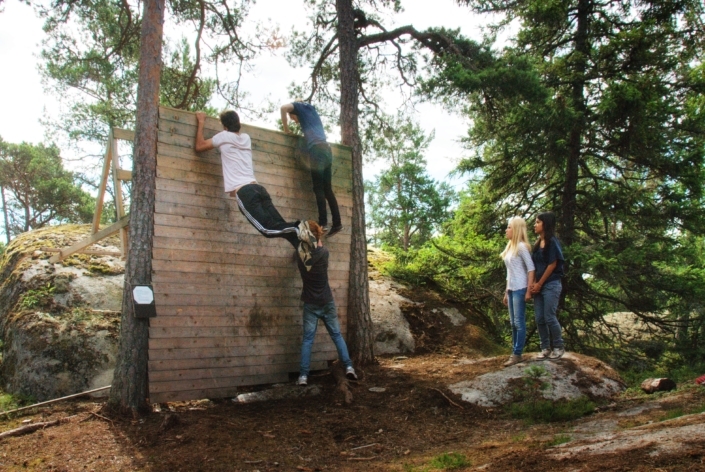 Creativity, cooperation and some rope skills are needed. The Wilderness Challenge is not a competition. 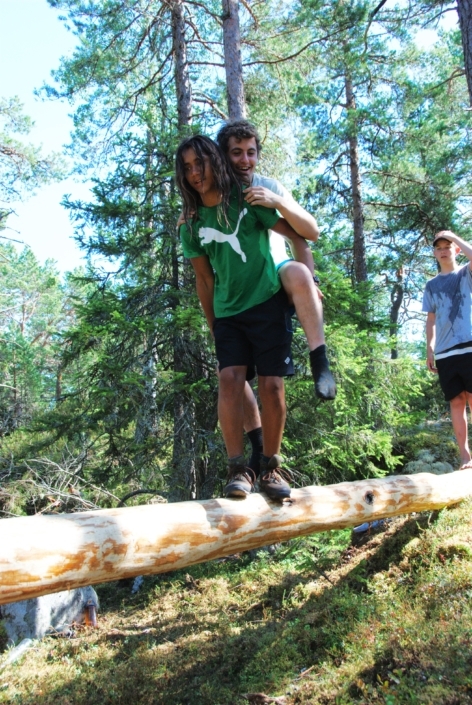 This is a trainingtrail to learn the most common swedish trees and bushes. A basic knowledge of swedish nature. We want you to experience nature, discover it, and have fun, while doing it! The Nature game Play and Learn comprises 8 different stations with nature theme. 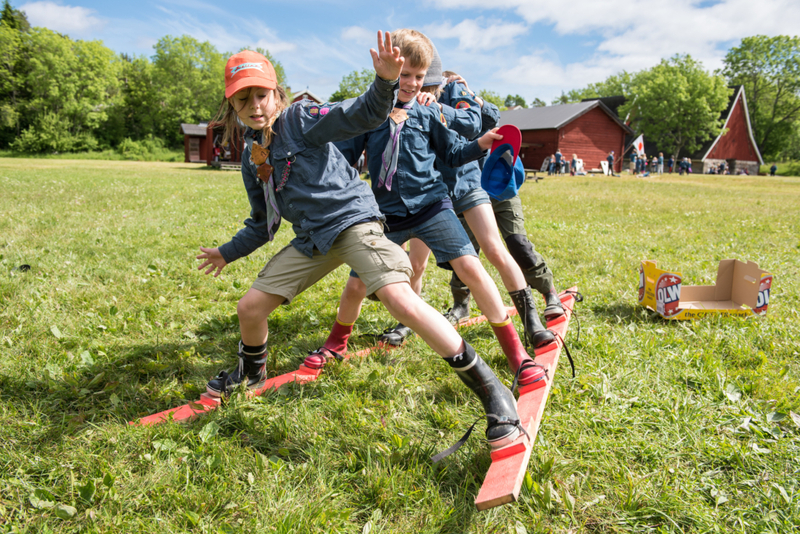 It is for all ages- advantageous if cubs and scouts have a leader for each patrol. A big sport in Scandinavia. Our programmes suit both the beginner and the advanced user of the map and compass. Maps may be borrowed at the Programme Office. Please consult the Programme staff for a demonstration of the different options. Not only ”footprints” but other types of evidence left by various animals native to Sweden. Finishing with a memory test for those who paid attention! There is a booklet available about the animals. A backpack with magnifying glasses, buckets and bag nets. You create your own activity along the shore, looking at plant and animal life in the water. Identify and tie some 30 different knots. The box contains instructions, ropes on which to practice and ready made knots to identify. Learn to whip and splice ropes. Instructions and tools can be borrowed and the Programme Office sells the materials necessary for different examples. In the Program Department you can learn different types of handicraft and get help to arrange a handicraft pass for your group. We have materials, tools and instructions. Get to know participants from other camp groups! 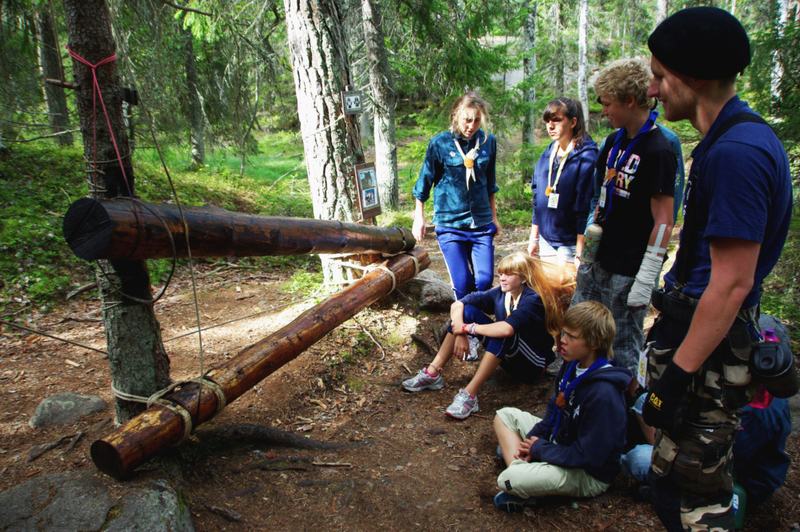 Gather a patrol of 5-8 scouts/guides with members from at least 3 different countries. Together you carry out at least five assignments given to you. When this is accomplished you will receive a Friendship badge. 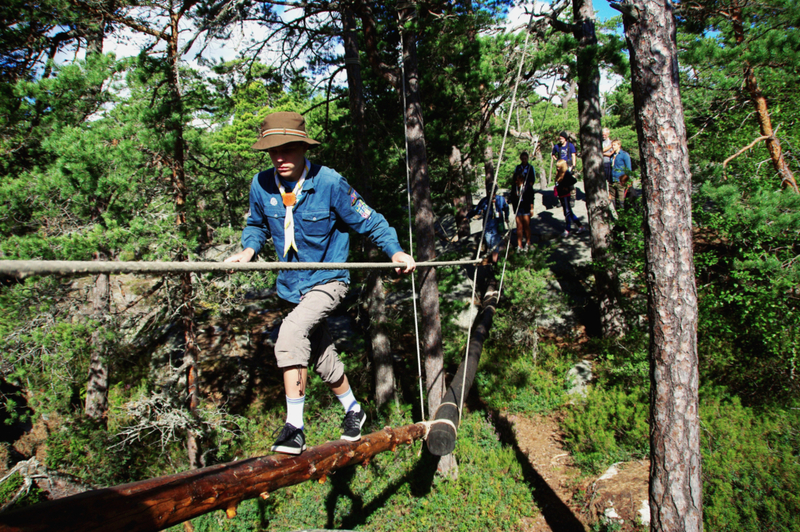 Vässarö is owned by the scouts and maintained by volunteers only. All scouts are invited to do their share for the island. There is always work to be done! If your group wants to help out for half a day, just let us know and we will tell you what you can do.